We have had two competitions so far this year with both being held at Devonport Judo Club. 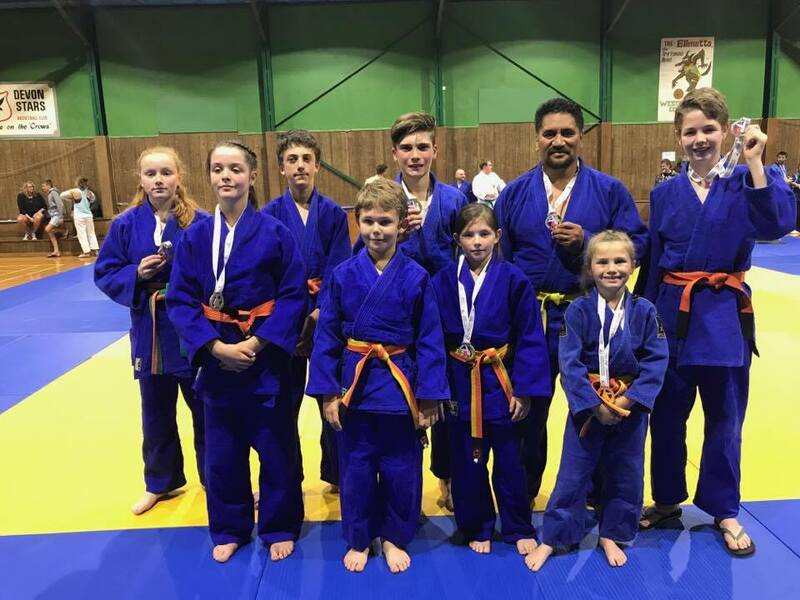 The first competition was the Devonport Open Judo Competition held last month. We had 10 members compete and they did not disappoint! We managed the tidy sum of nine medals four gold, three silver, three bronze all of which was a fantastic effort. 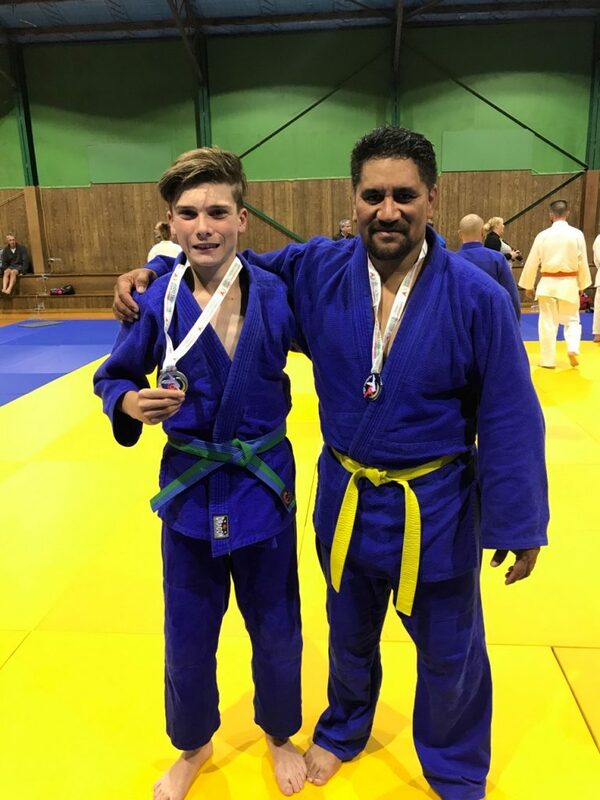 The Tasmanian Judo Championships were held on April 23 in Devonport, and is the decider for selection along with other compulsory requirements. We had nine entries from our club to compete at the State titles and once again we managed to bring home five gold and two silver, with some great completion from our students. The state team was also announced and Joshua Smith is now once again part of the Tasmanian team. Unfortunately, due to a previous injury, Zack Moody has withdrawn from competition and selection and will not compete at the national titles. It is a great loss as both Zack and Josh have earned their place on the team, but we wish Zack a speedy recovery and Joshua all the best at the national titles. *Wendy Masters is senior coach of the Bridgewater PCYC Judo Club.